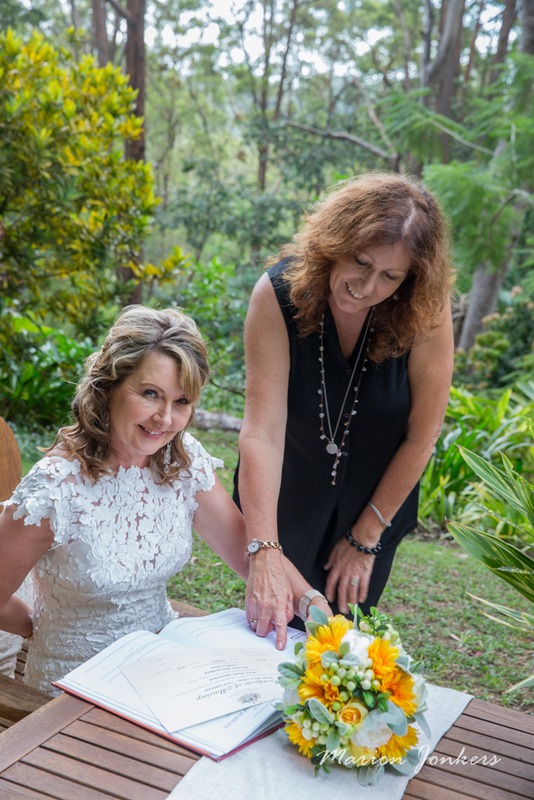 So do you want to know about Noosa's new secret ceremony venue? The stunning Paradise Valley Retreat is tropical and lush and located in the Noosa Hinterland, just 15 minutes from Noosa. Paradise Valley is available for intimate ceremonies and elopements. If a private ceremony venue is what your looking for then this new ceremony venue is perfect for you- no council permit required and there is even a wet weather option- you know just in case! (They say its lucky for rain on your wedding day- check back next month for our blog on Noosa's wet weather options). 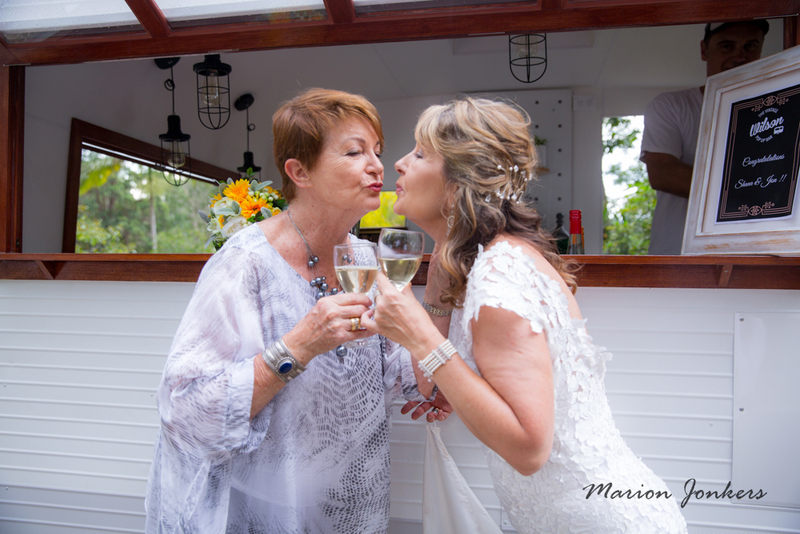 So you have found your amazing garden ceremony venue the next important decision you will make is the choice of your celebrant, I have 3 lovely celebrant recommendations for you today, and if you still cant make your mind up check out our directory for more amazing Noosa based celebrants. 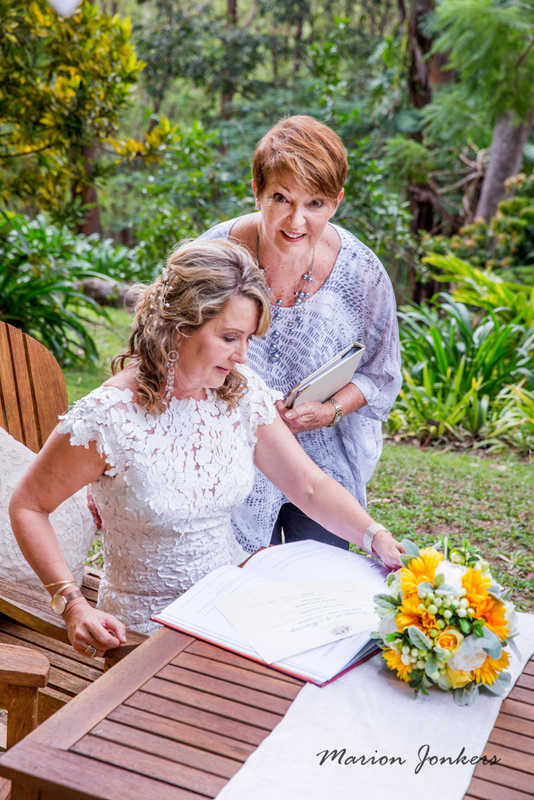 Linda Scholes has married hundreds of happy couples since she became a registered celebrant in 2004. Linda is all about guiding you through your wedding plans to create a ceremony that is perfect for you. 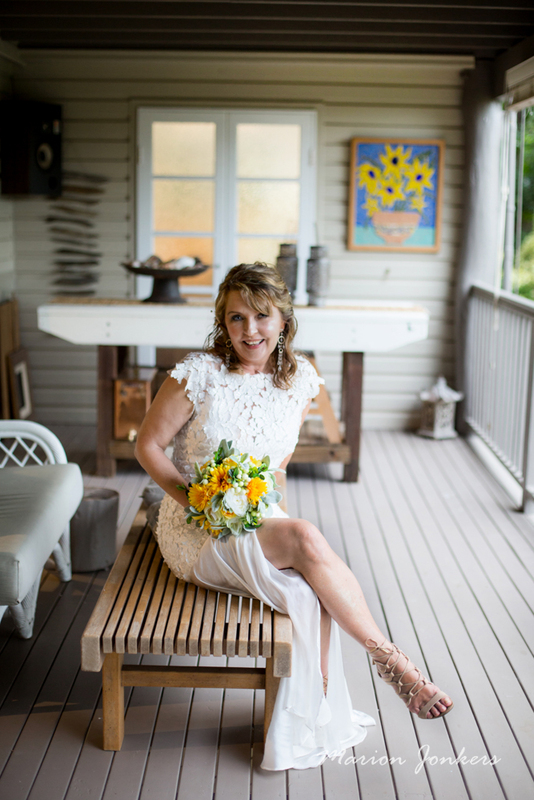 Glenys Searle has a passion for connecting couples with their dreams and designs ceremonies that are unique to your individual personalities. Ann Hills can offer you commitment and experience and will walk you through the ceremony planning process without stress and with an understanding of the vision you want for your nuptials. 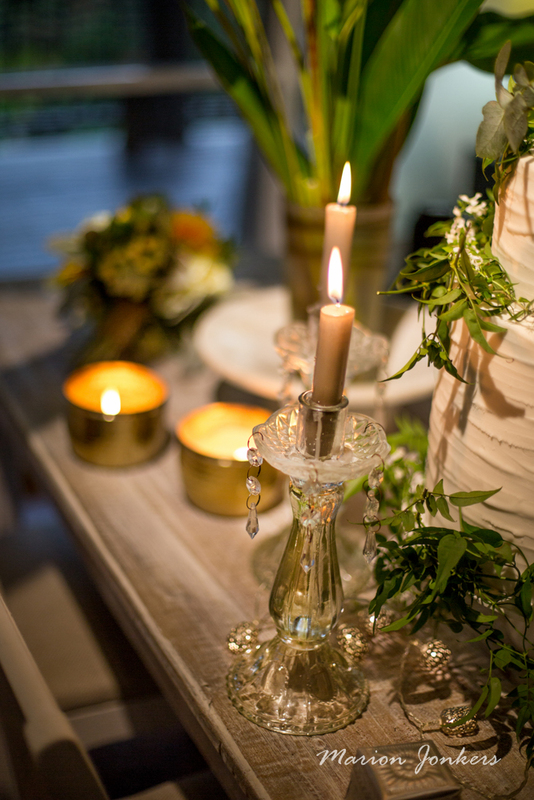 So you have your ceremony venue- tick, you have your celebrant- tick, now onto your ceremony styling. I bet you have hundreds of pictures on your pinterest account (for more inspiration check out our Noosa Wedding Board). So its probably time to book your planner and stylist and you should definitely give First Class Functions a call. 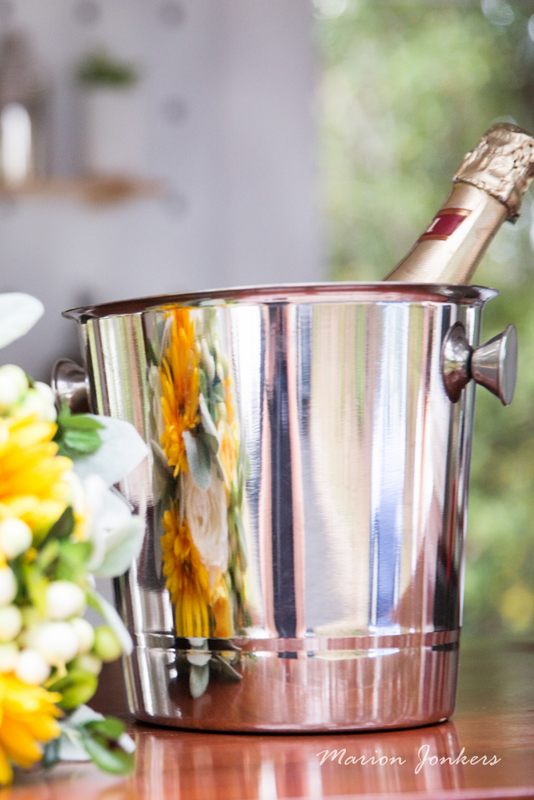 They have serviced over 5000 weddings over the last 20 years and can look after you for your ceremony and reception styling, floral design, catering and event coordinating. They are a one stop shop for your wedding planning and are great with private property weddings. Now I want you to scroll down and take a look at the bouquet below... ok so tell me don't you think it looks real? Well you will be amazed to know that its 100% silk and latex flowers. I love this idea, I was a bridesmaid once and we had silk flowers- not only was it a cost effective option for the bride but we got to keep them. 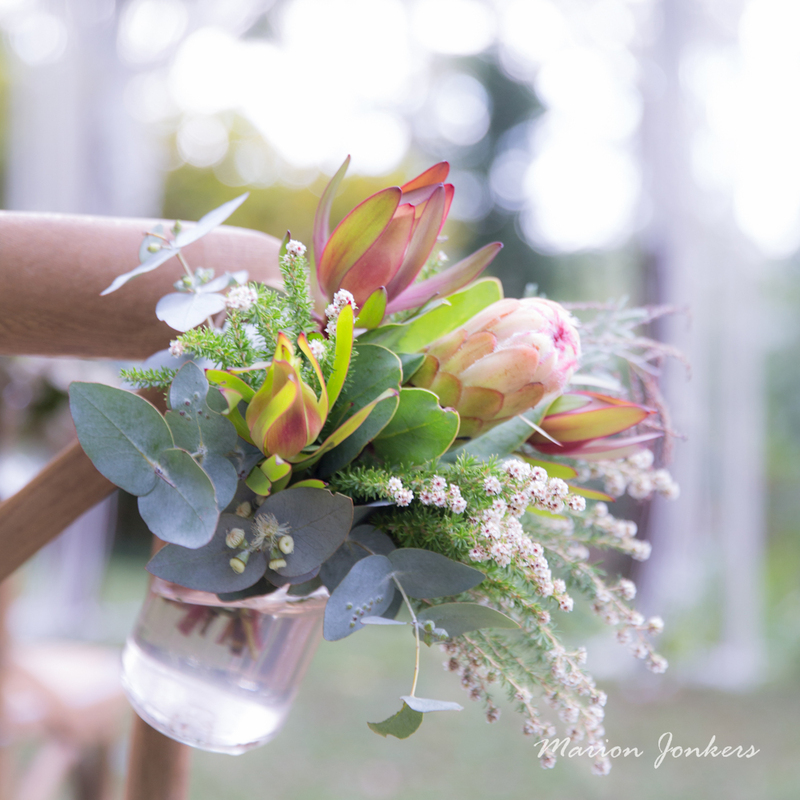 In fact my silk tulip bouquet is in a lovely vase on my desk, I also had a few silk flowers in my wedding bouquet. This is a perfect option for flowers which aren't in season at the time of your wedding, like peonies. Now I love a good pre dinner drink and a mingle after wedding ceremonies and I love that you have this option at Paradise Valley Retreat. 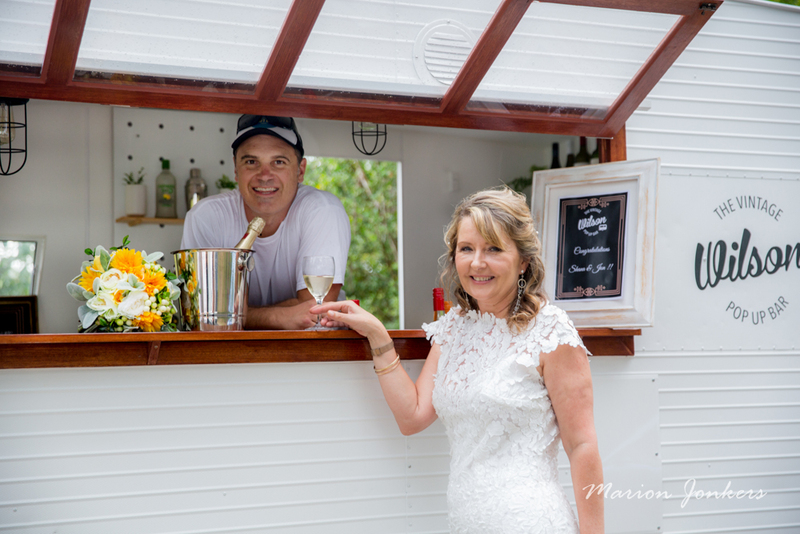 Straight after your ceremony before your guests head to your Noosa reception venue, you can organise drinks and canapés on site for your guests (perfect time filler for your guests while you are off having photos). To make things easier for you why not hire Wilson? 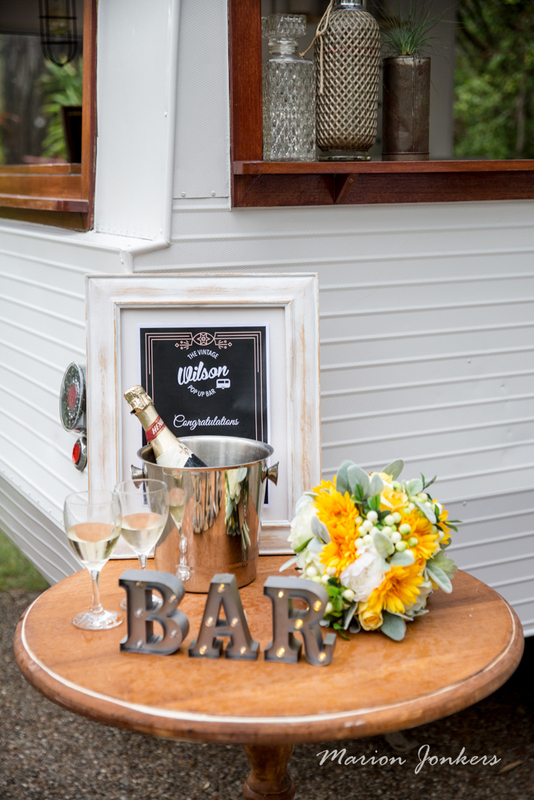 Wilson is a 1964 Viscount Valiant caravan who has been beautifully renovated and converted into a vintage mobile bar. Decked out with timber bars, large servery windows, vintage lighting, ice sinks, bar fridge and a whole lot of character! He is available for hire for weddings, engagements or any time drinks are to be served! I have heard their staff know how to make a mean cocktail.